We are a group of eight small animal practices. We are passionate about animal care and our skilled team of veterinary surgeons and nurses are dedicated to providing the highest quality care for your animals. All of our surgeries provide continuity of care, working with you to provide effective and high quality treatment. From routine vaccinations through to surgical consultations, we build client relationships that support you and your pet. YourVets24 is our dedicated out of hours service for all our clients, with clinics based in Solihull, Rayleigh and Smethwick. 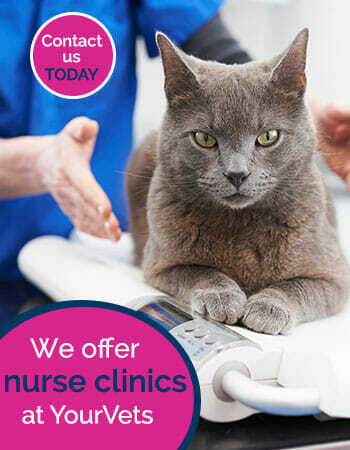 All our YourVets24 branches are staffed by a dedicated out of hours team.